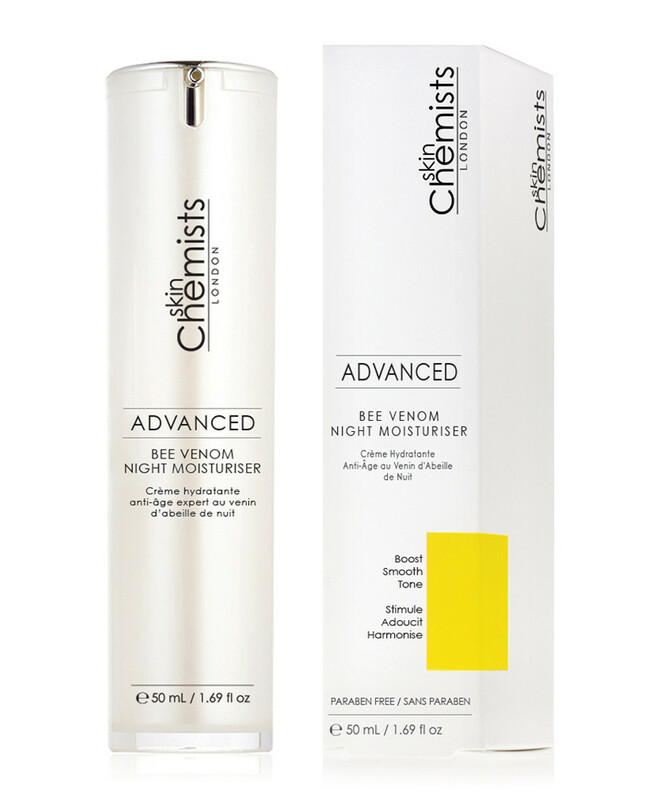 Essential details: Advanced Bee Venom Night Moisturiser has been specifically designed for mature skin. 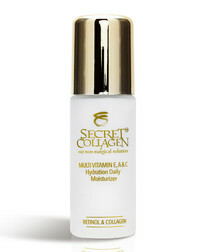 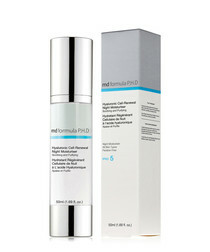 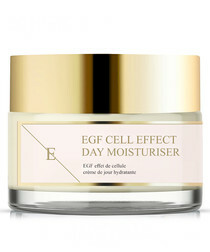 Aiming to deeply moisturise skin while firming and plumping the skin for a smoother more youthful appearance. 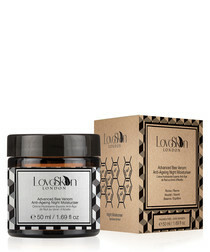 The main ingredients in Advanced Bee Venom Night Moisturiser are Bee Venom to plump and firm skin, whilst fighting the loss of elasticity, Cocoa Butter to deeply moisturise skin and Manuka Honey to deeply nourish skin throughout the night.